eGift Card — MumbleBee Inc MumbleBee Inc.
Here’s to thinking about that special man in your life. If you won what do you think he would want to buy from Best Buy? Welcome to the Father’s Day $100 Best Buy Giveaway! 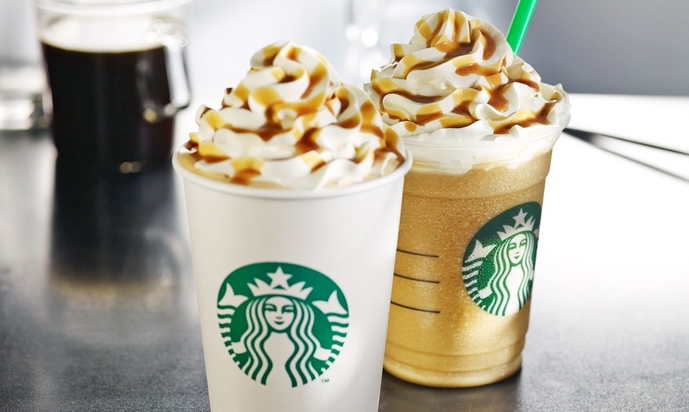 Welcome spring with some of your favorite Starbucks drinks that are sure to hit the spot, handcrafted just for you. A Starbucks eGift Card is a digital gift card that can be used towards any purchase at participating Starbucks stores or Teavana stores. Treat yourself, or you and a friend to your favorite drink. Use it all at once or across multiple visits. Since 1971, Starbucks Coffee Company has been committed to ethically sourcing and roasting high-quality arabica coffee. Today, with more than 21,000 stores around the globe, Starbucks is one of the premier roasters and retailers of specialty coffee in the world. Through their unwavering commitment to excellence and their guiding principles, they bring the unique Starbucks Experience to life for every customer through every cup. To share in the experience, visit any Starbucks location or online at Starbucks.com.